The Shaolin Warriors are world renowned for their martial arts prowess. 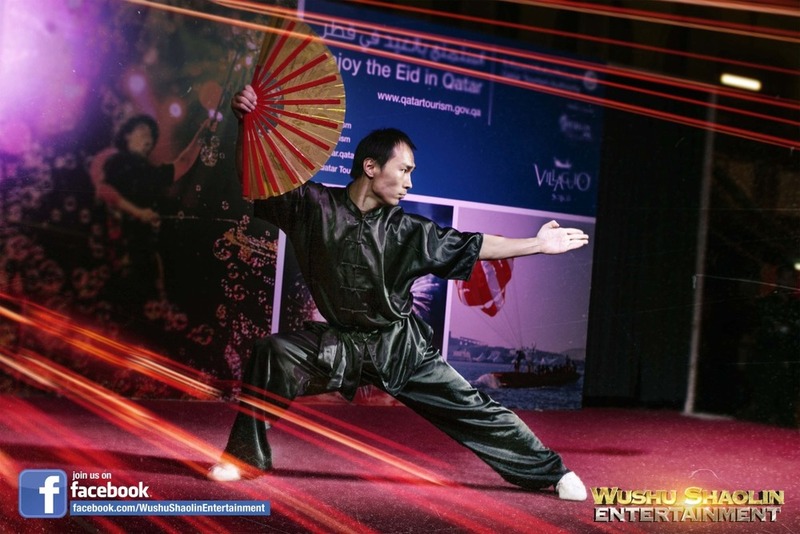 On behalf of the tourism bureau of Qatar and Wushu Shaolin Entertainment, a unique live showcase entitled Shaolin Warriors was presented to the Arabic people of Doha Qatar. The team was assembled in Los Angeles California featuring Shifu Liang Yi, Shane Yan, Alvin J Hsing, Zhenlong Yu and Shifu Sal Redner. The performance was an awe-inspiring experience for all of the Arabic people to see Chinese Martial Arts for the first time in their lives. Shifu Sal Redner is world renowned as a mentor and leader in the international Chinese martial arts community. His productions have been featured on stage, film, and television reaching a projected audience of over 1.8 billion viewers. 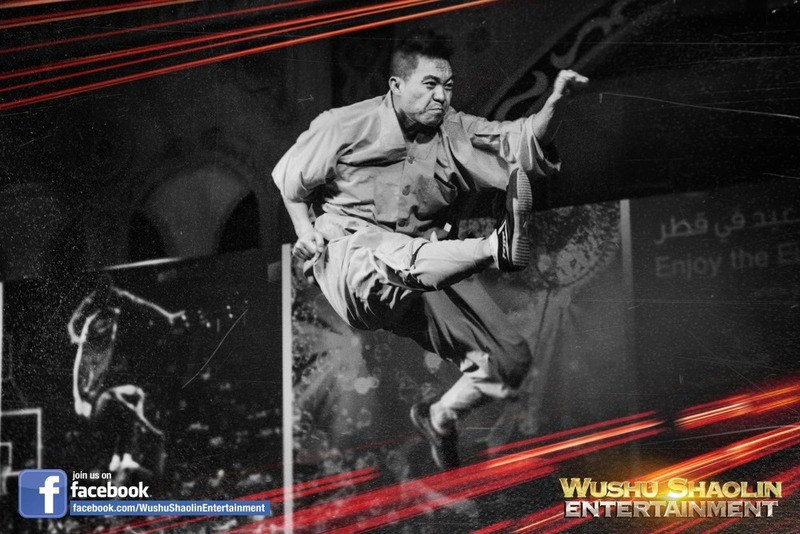 As the founder of Wushu Shaolin Entertainment, Shifu Sal Redner has produced countless live showcases for clients across the globe. These showcases include the Shaolin Warriors, Lion Dance, Dragon Dance, and unique Chinese Cultural elements. In addition to live presentations, Sal is also an established multimedia producer, inspiring enthusiasts from around the world and connecting everyone through rich interactive media. His most profound accomplishment is the Wushu Shaolin Kung Fu Online Distance Education Course. The course is a revolutionary new program allowing anyone in the world to earn an official Black Belt Level Certificate by learning from home. 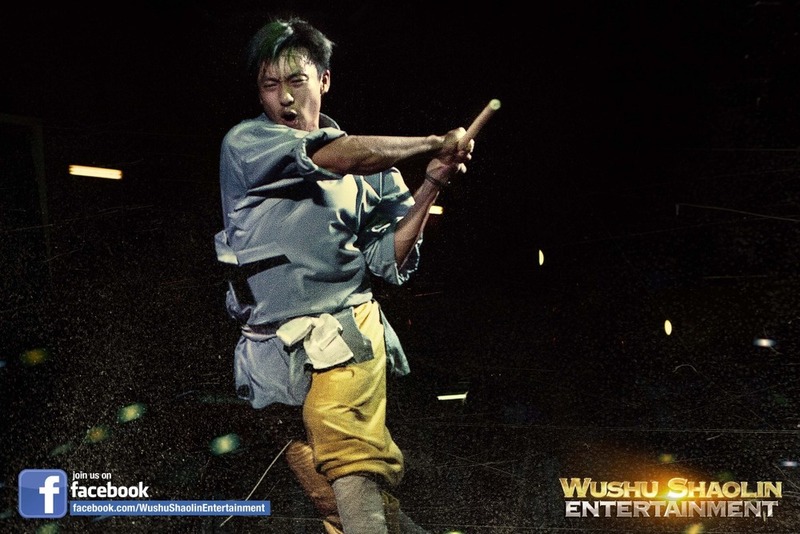 Wushu Shaolin Entertainment is constantly working to raise the bar on our services. If you have any questions or concerns about our services, please let us know. Our support concierges are available 24/7.